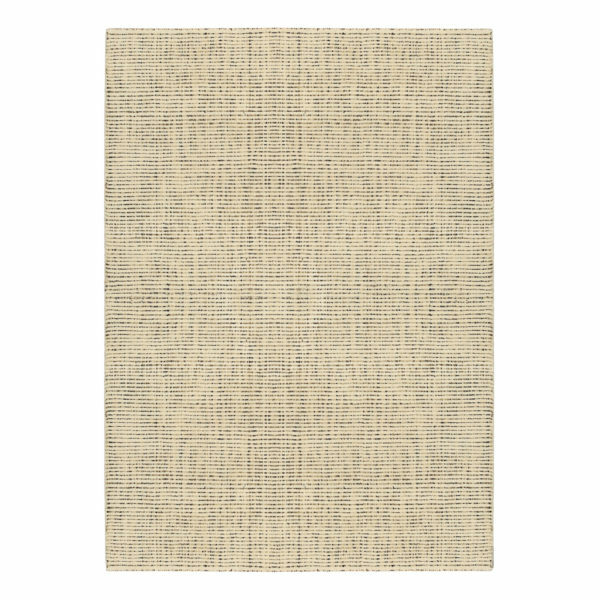 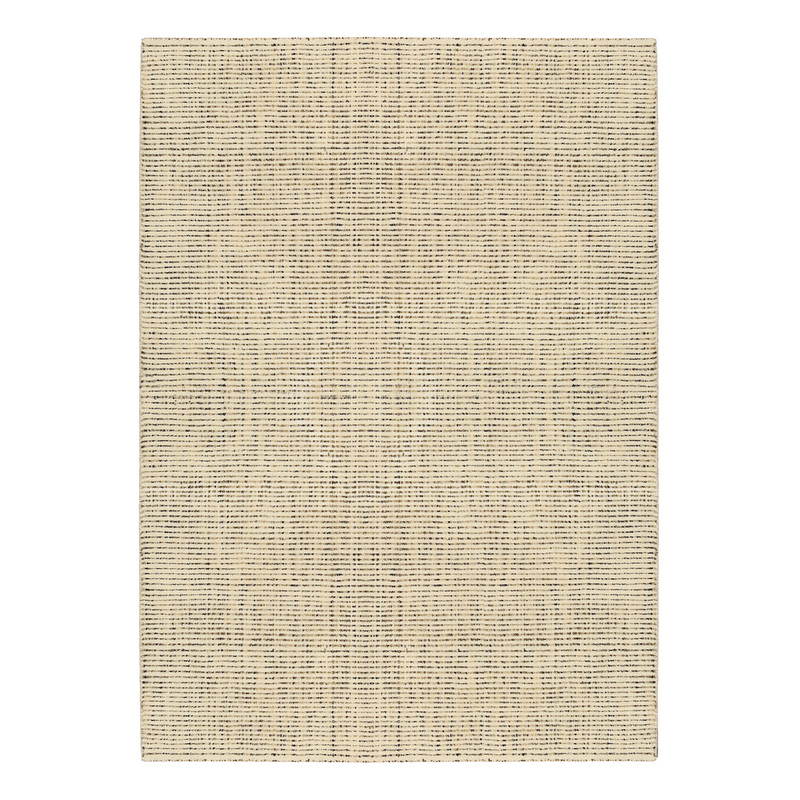 Design a dreamy room with the soft, silvery mauve of Barclay Butera?s casual yet sophisticated rug. 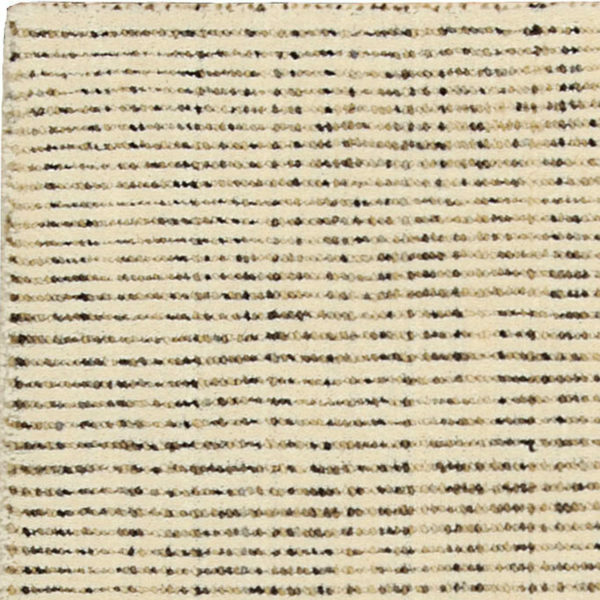 The modern, space-dyed technique of fine wool yarns creates intriguing tonal interplay. 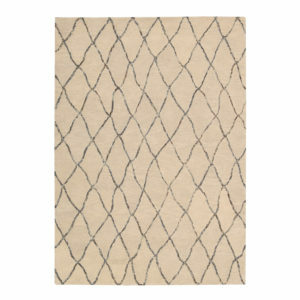 Totally textural with a cut-and-loop pile for added depth and dimension. 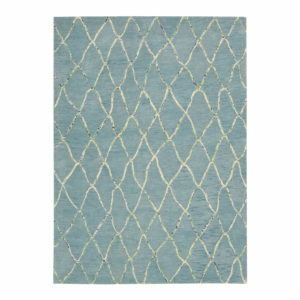 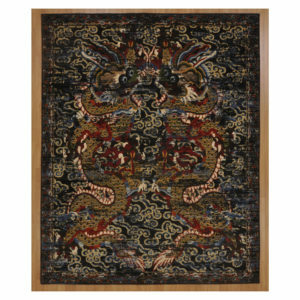 Size	 2'3"x8'	3'6"x5'6"	5'3"x7'5"	7'9"x10'10"
• Intermix is available in four designs and 10 colors. • Space dyed wool yarns, Cut & loop pile.